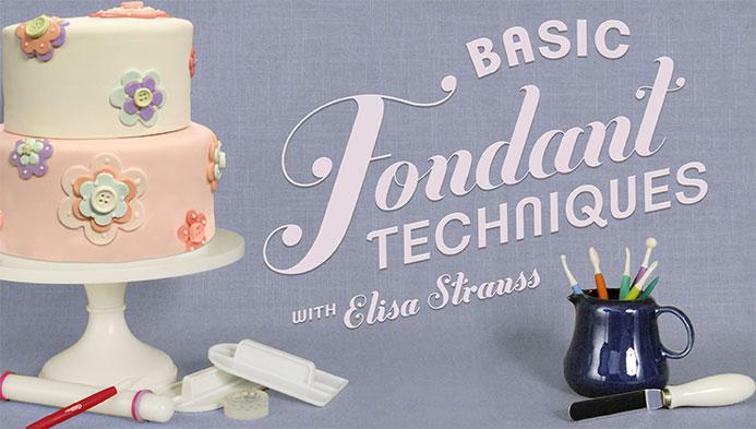 Cake Decor in Cairns: Top Tip Friday #11 : My Buttercream Tastes Like Garlic! 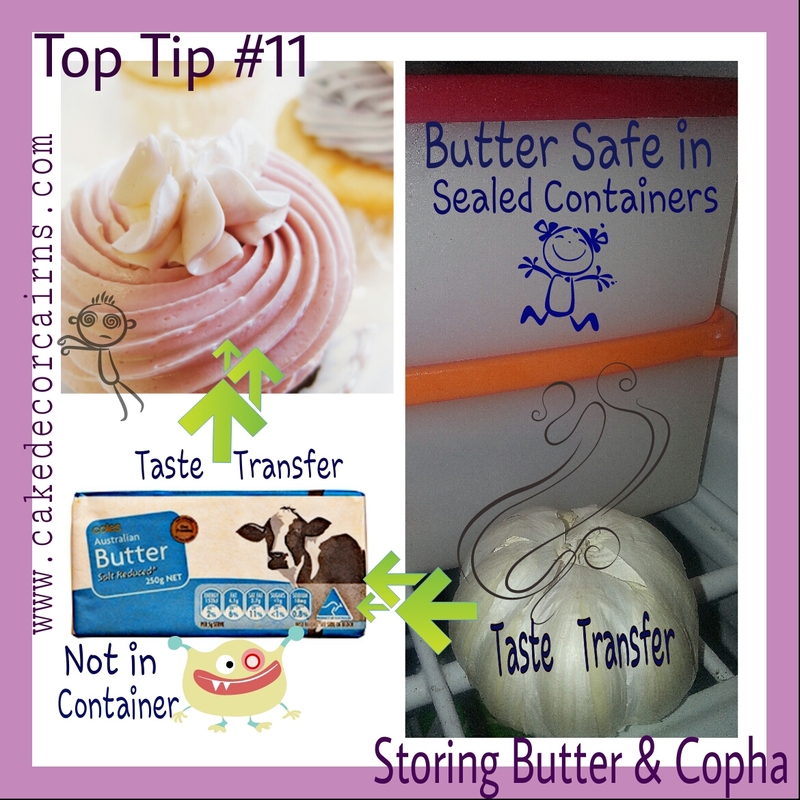 Top Tip Friday #11 : My Buttercream Tastes Like Garlic! And there you have it my friends, fridge odours and smells from things like Garlic and last nights Supreme Pizza have transferred into your butter cream and now it tastes like Aioli! The simple solution to this, is to store your Butters, Copha (Shortening) and Cooking Margarines in sealed containers that keep odours and smells out. Personally I prefer Tupperware freezer containers, but of course you can use what ever product works for you. It's much easier to contain your butter blocks than trying to lock up the whole fridge. Most frost free fridges circulate air through the fridge and freezer compartments, which means that Chicken Kiev in the Freezer could be sending odours to your whipped cream in the fridge and last nights curry is sending it's aromas full cycle!